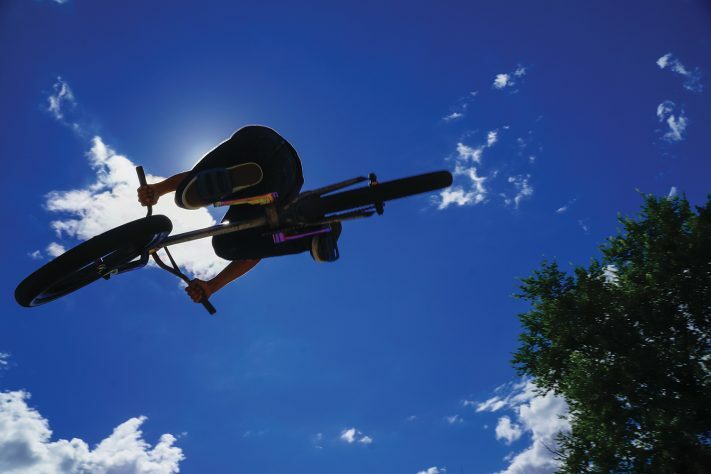 While not generally considered an extreme sports destination, Great Falls, Montana is home to the Riverside Railyard, a healthy crop of local riders that hosts a growing number of out-of-staters on Montana Skating Safaris. 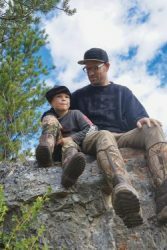 After exploring traditional Montana vacation destinations, Nick and his son, Cade were stoked to get their shot at riding in Great Falls, and were not disappointed. 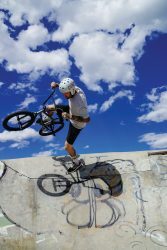 So, if you’re looking for a place to try your luck and/or skills at skating and riding, there’s no need to replace your driveway with a half pipe. Instead, join the fun at the Riverside Railyard. Like Nick, Cade and Tony, you’ll be glad you did.